Do carrots really improve our eyesight? Did the Italians really invent pizza? Did salt win the Civil War? 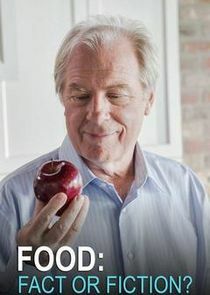 On Food: Fact or Fiction? 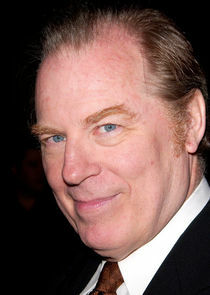 host Michael McKean explores age-old adages and uncover fascinating food mysteries that are baked inside everything we eat. From pancakes to burgers to apple pie, we will reveal the accidental discoveries, clever marketing ploys, and war propaganda campaigns that have flavored our favorite dishes with a spoonful of fact and a dash of fiction.